What do you do for an encore when your last Kickstarter campaign raised more than $1 million in just four days, becoming one of the most successful crowdfunding projects of all time? Well, if you’re Peak Design, you smash that record with the announcement of a new line of products designed specifically to meet the needs of daily commuters, travelers and photographers. Last year, the Everyday Messenger bag became a run-away success on Kickstarter and garnered rave reviews from pretty much everyone who was lucky enough to get their hands on it. 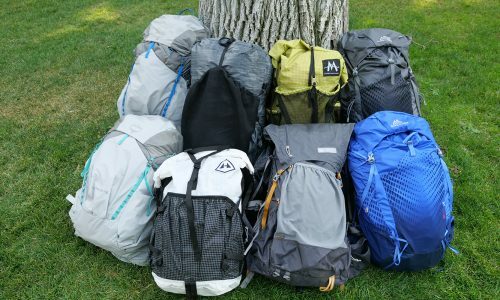 So, as a follow up, Peak Design has announced the Everday Backpack and has launched yet another Kickstarter campaign to get their latest bag into production. It is safe to say that the company has struck gold once again however, as their latest crowdfunding efforts have already raised more than $3.4 million with over two weeks to go until the campaign ends. The Everyday Backpack comes in two sizes – 20L and 30L – and includes some of the same great design features that were first introduced in the Everday Messenger. For instance, the bag literally has pockets just about everywhere, making it easier than ever to store everything you need for your daily commute or a trip around the world. Those storage options include a quick-access top pocket, a dedicated laptop sleeve, and side pockets that can further sub-divide for increased organization. If that wasn’t enough, the interior of the bag is fully customizable and includes a set of dividers that can be folded in various ways to create just the environment you need. Photographers in particular will appreciate this option, as it allows them to build a pack that can hold all of their lenses and bodies in a way that makes perfect sense for their workflow. 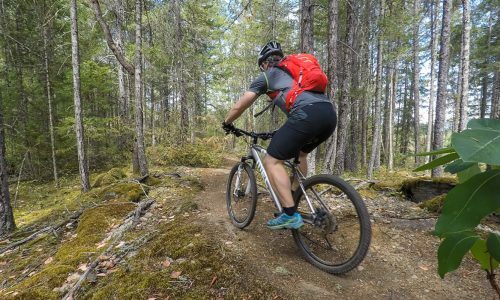 But travelers and commuters will also find that this feature comes in handy for adjusting the pack to their specific needs too. 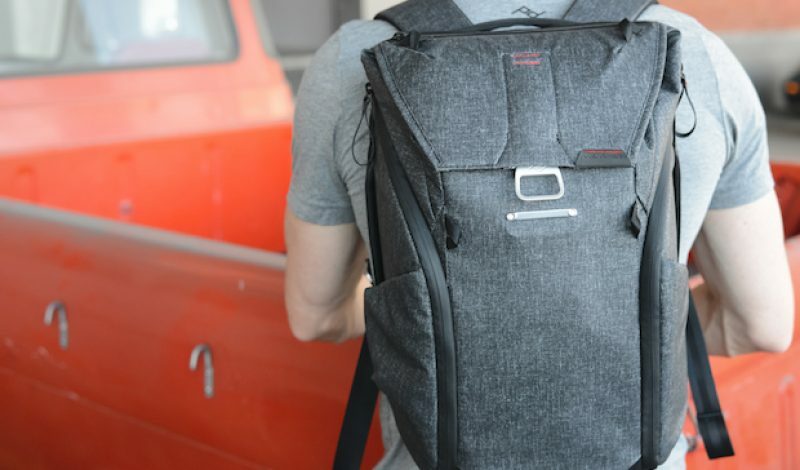 Just like the messenger bag before it, the backpack is made of weather resistant fabrics and zippers, comes equipped with a magnetic closure, and is designed to be expandable to hold more gear when needed. It also has a ventilated backpanel for increased comfort and a dedicated spot for carrying a tripod or two. In short, it has been made for both your urban and far-flung, globetrotting adventures. This time out, the Everyday Backpack isn’t the only product that Peak Design is launching, although it is probably the one garnering the most attention. In addition to the pack, the company has also announced the Everyday Tote and Everyday Sling, each of which is designed to appeal to different customers needs. The Tote for instance is made to be thrown over the shoulder and looks like a bag that will be perfect for the beach or simply walking around town. Meanwhile, the Sling is a smaller, low-profile pack designed for urban commutes or those times when you don’t need carry quite so much stuff. All of the new products are expected to ship in December of this year, with the Sling and Tote retailing for $150 and $190 respectively. The 20L version of the Everday Backpack will sell for $260, while the larger 30L model will go for $290. Of course, each of the bags can be had at a substantial savings if you order early. Find out more on the official Kickstarter page.